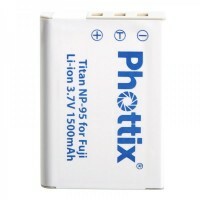 Categories: CLEARANCE SALE, Shop, Accessories, Camera Accessories, Phottix. Tag: phottix. 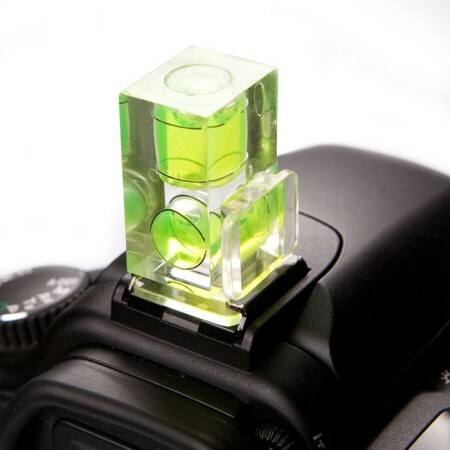 Phottix Hot Shoe Mount Double Axis Bubble Spirit Level mounts into any standard shoe mount. 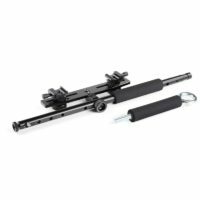 Its double axis allows positioning of horizontal and vertical axis simultaneously. Ideal for landscapes and architectural photography, and especially for panoramic photography. Allows full 180 degree tilt with Phottix Easy-Up Umbrella Softboxes, up to 90 cm (of 36″) in height or diameter. Available as the Phottix Multi Boom 16″ or as a combo with Multi Boom 16″ and Phottix Varos II BG Umbrella Adapter. Please Note – for larger tilt angles with multiple flash units mounted, sandbags should be used on light stand base. Safety first – always use sandbags. For lightweight stands, or when there may be any possible stability issues, the flashes can also be mounted near the base of the Multi-Boom bracket. This is similar to the regular umbrella swivel mounting position, though still allowing full tilting of the softbox.